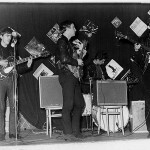 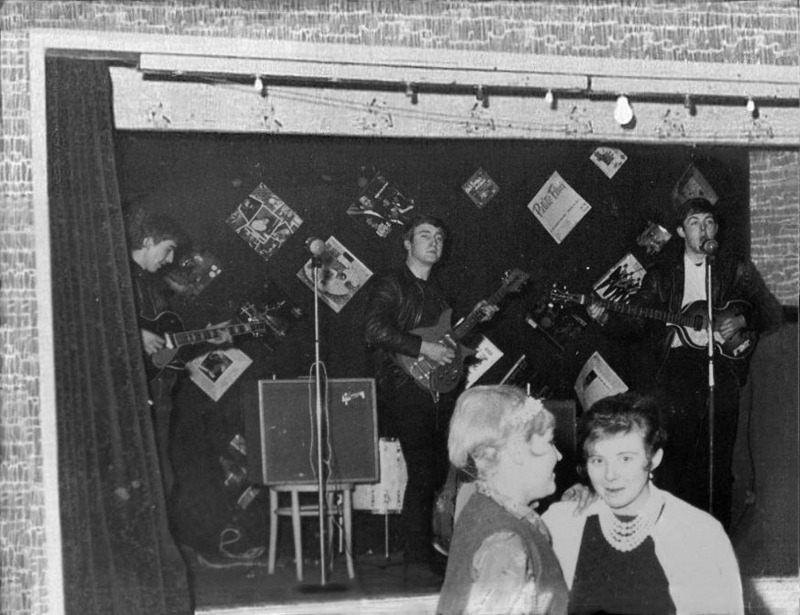 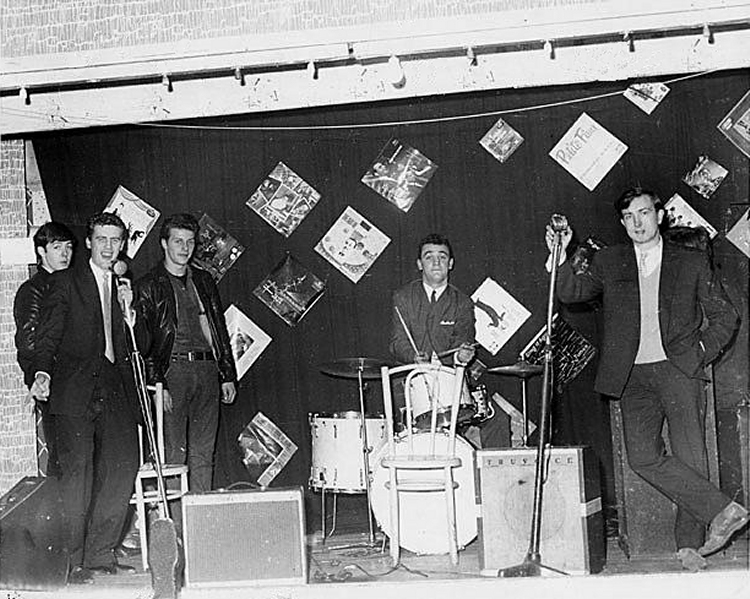 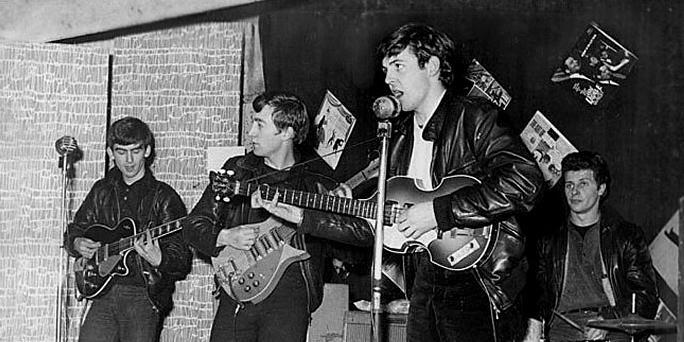 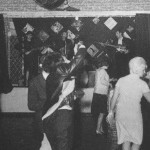 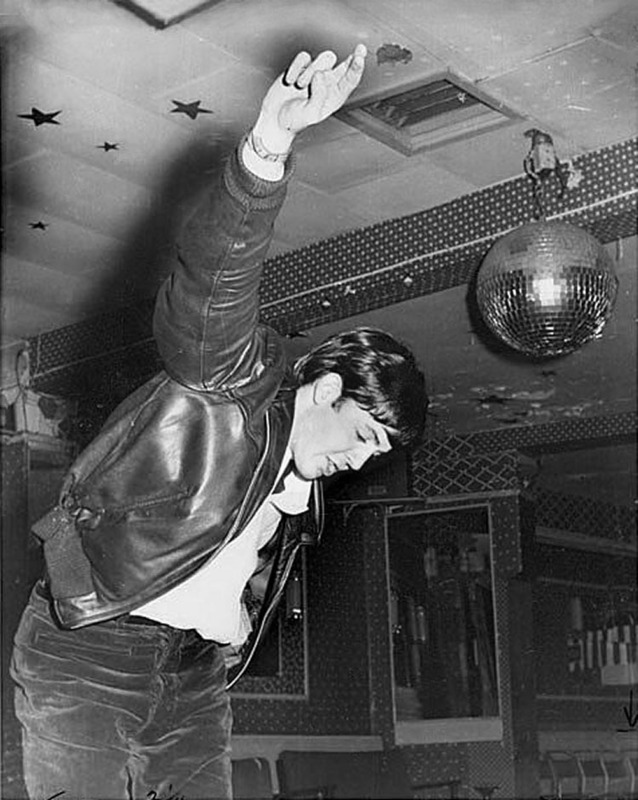 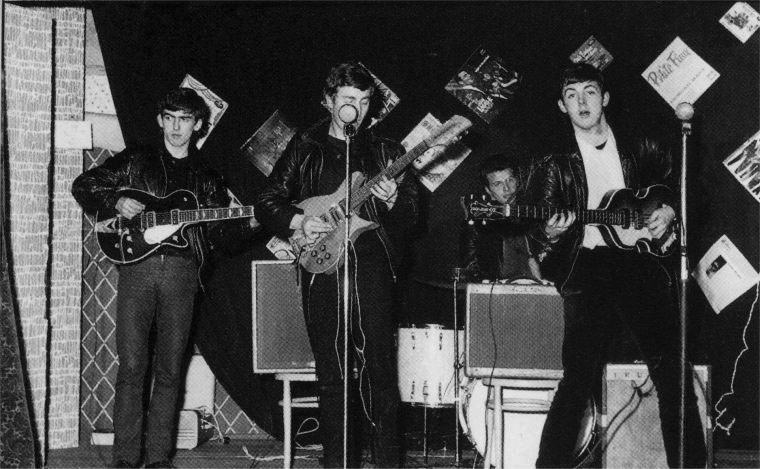 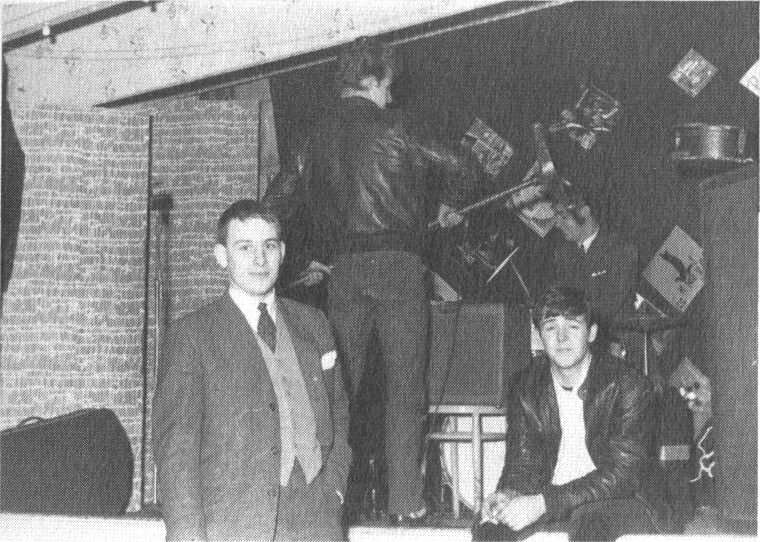 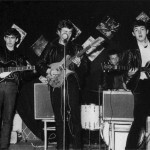 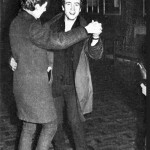 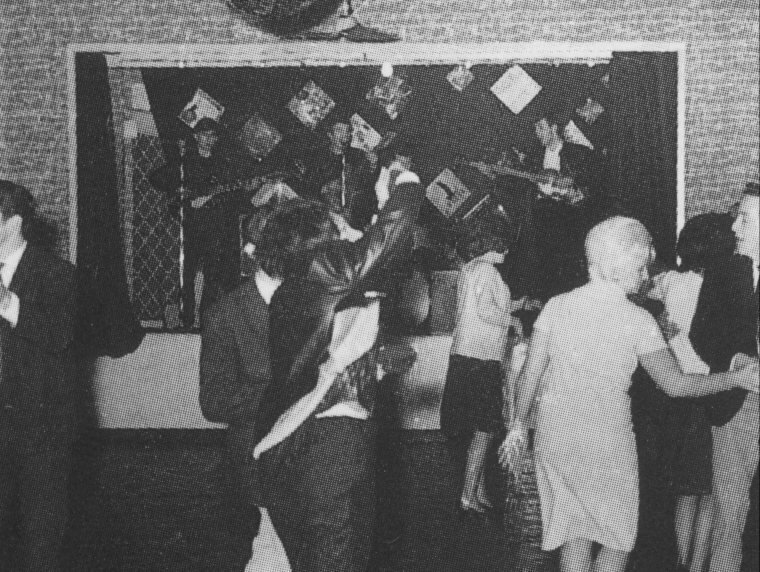 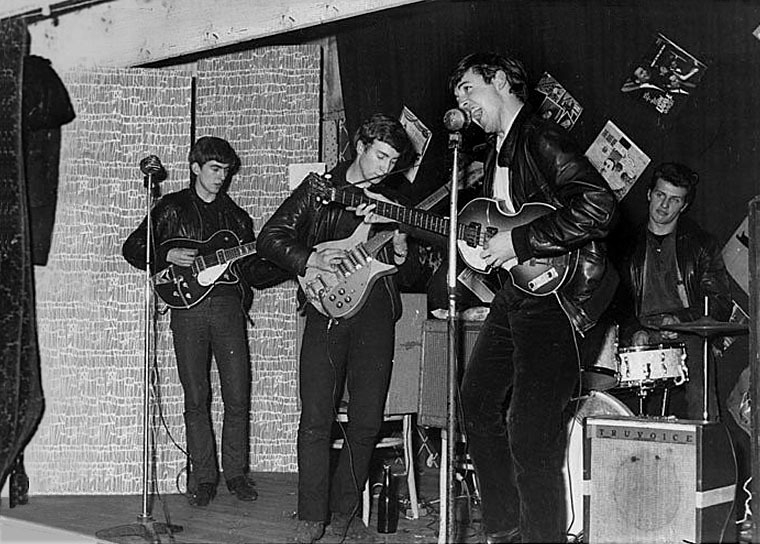 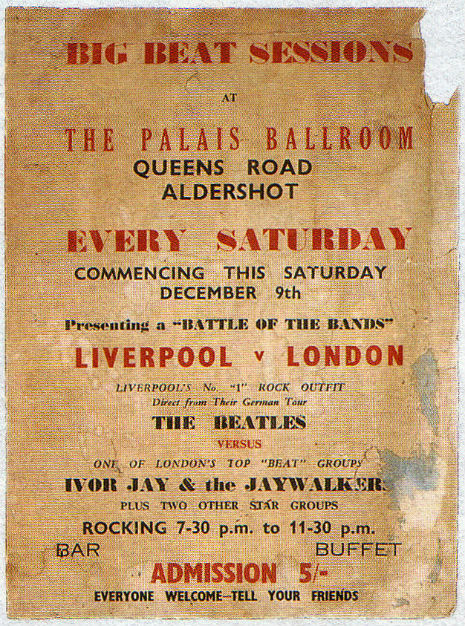 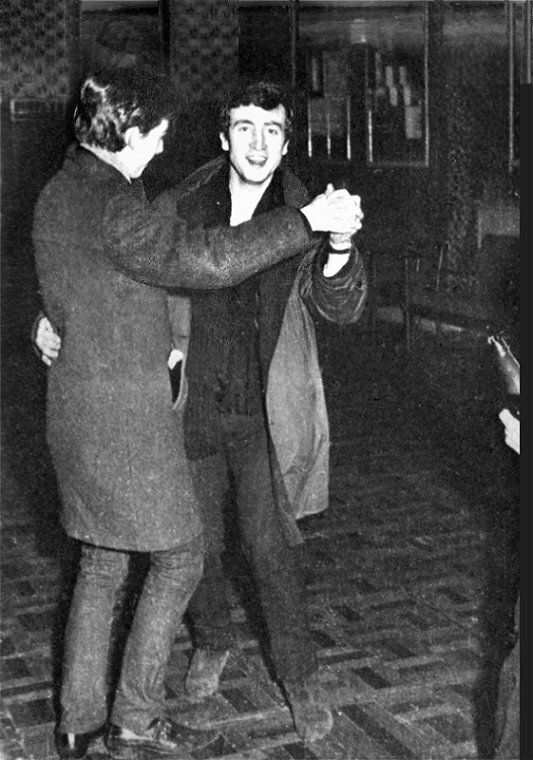 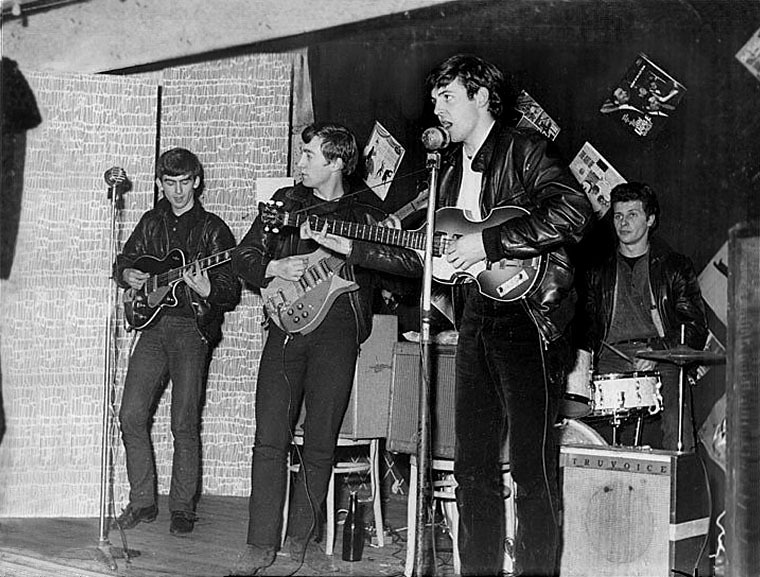 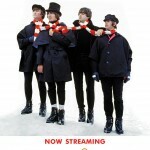 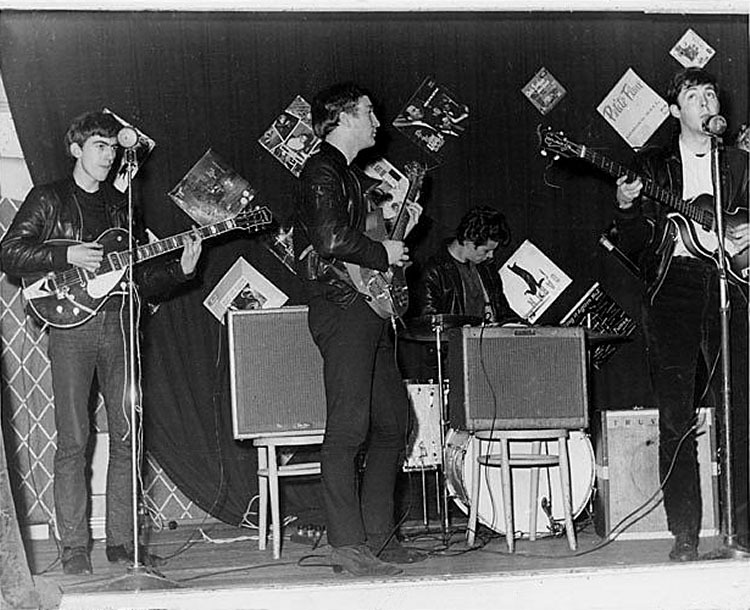 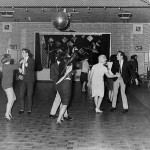 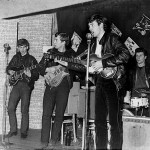 On Saturday December 9th, 1961 The Beatles played at the Palais Ballroom, Aldershot. 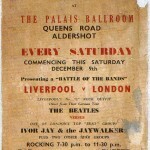 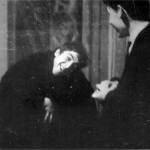 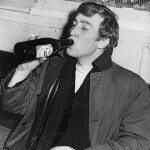 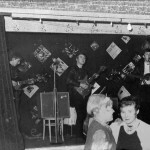 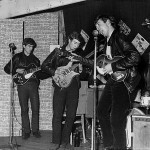 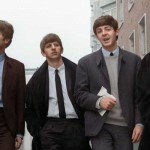 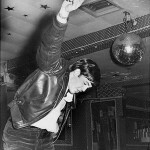 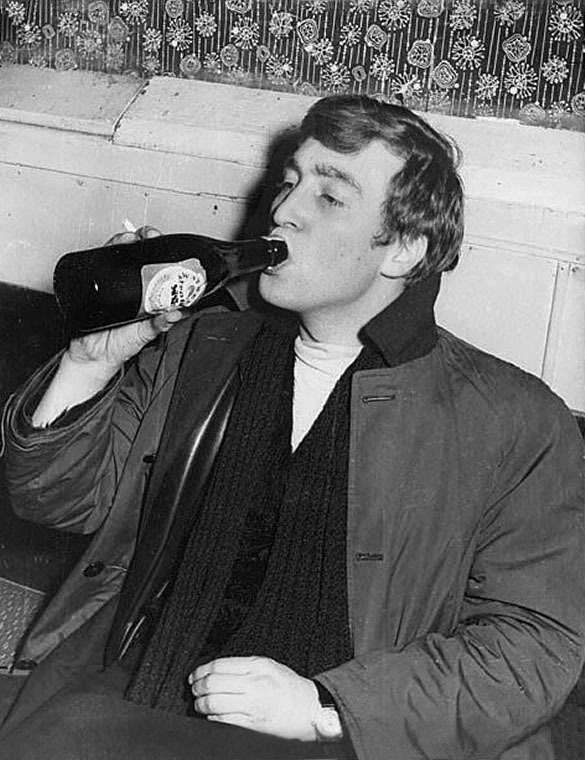 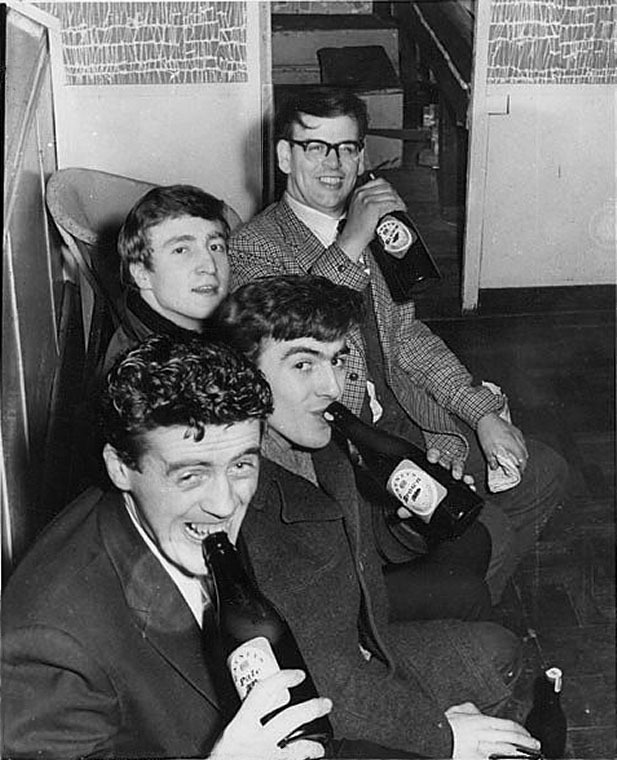 It isn’t clear if The Beatles’ then agent, Sam Leach, didn’t advertise the show properly or was the local newspaper, Aldershot News, that neglected to feature Sam Leach’s advertisement for the show. 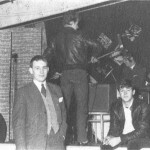 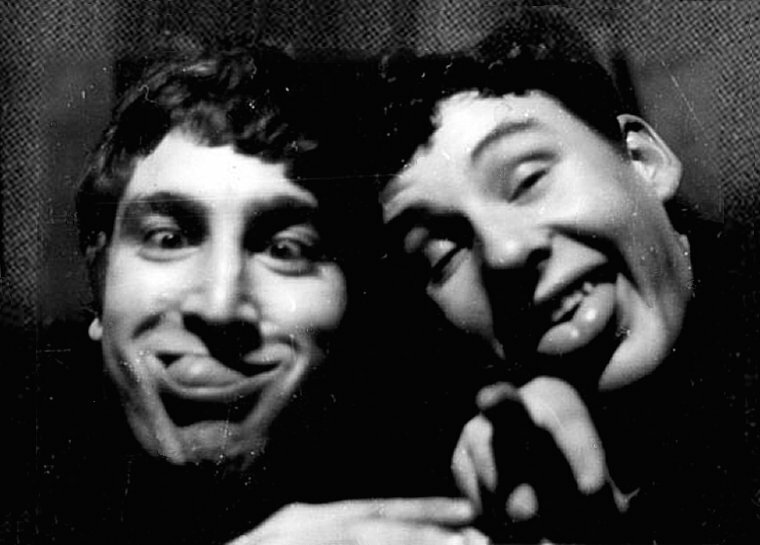 The Beatles signed a five-year contract with Epstein on 24 January 1962, but Brian proposed himself in a meeting with the group on 3 December 1961. 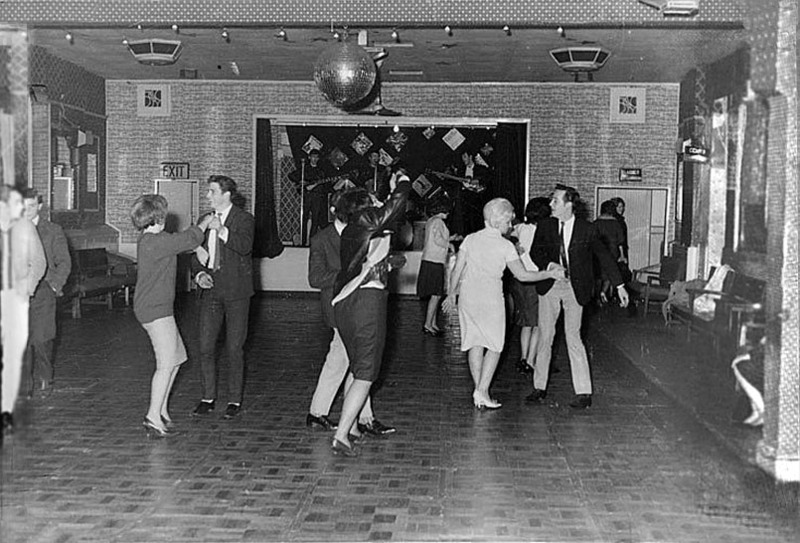 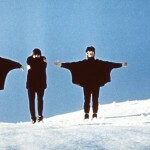 I have told my whole story about what happened to the Beatles in Aldershot. 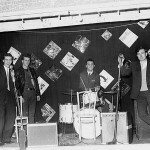 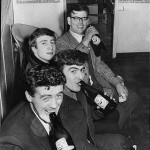 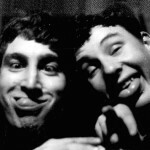 I was there in Aldershot in Dec 1961 and I am the person identified by Sam Leach as being responsible for this failure. I can send a hard copy of my story most of which has never been in the public domain before, together with photos, to you in the post.